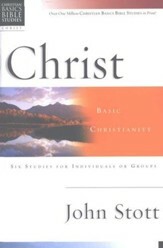 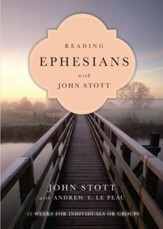 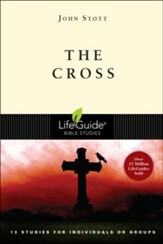 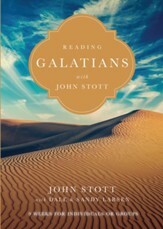 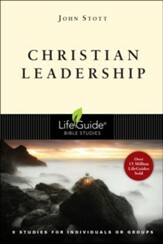 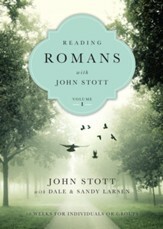 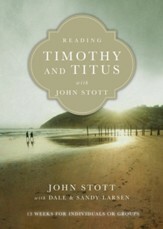 Each of the ten studies in the John Stott Bible Study Series includes Stott's informative and eloquent exposition of key biblical passages with inductive study questions for individual reflection or group discussion. 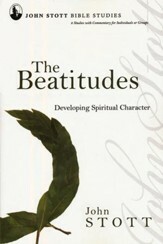 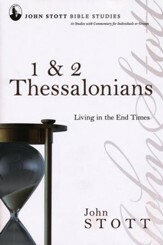 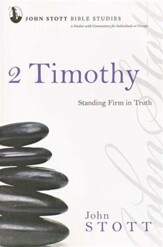 Deepen your biblical and theological knowledge without the time, expense, and formality of seminary. 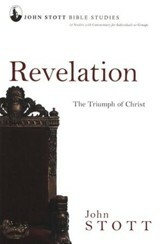 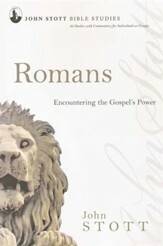 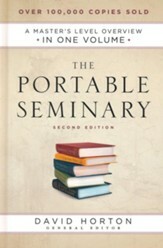 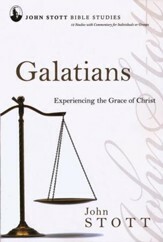 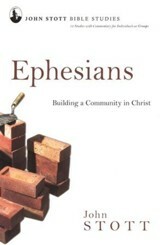 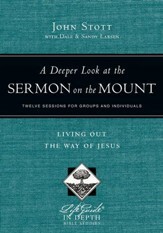 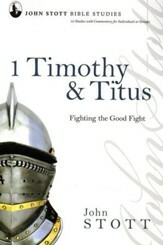 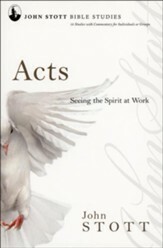 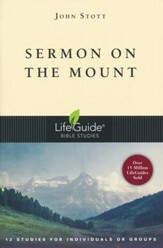 In this updated book, discover all the major topics in a typical seminary master's program. 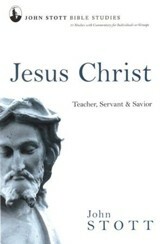 This introduction to a biblical studies degree is ideal for the layperson or anyone in vocational ministry who lacks the time or finances to attend classes.